I literally grew up in the gym. From the time I could walk, maybe crawl, I was on the gym floor and began working out at a young age. 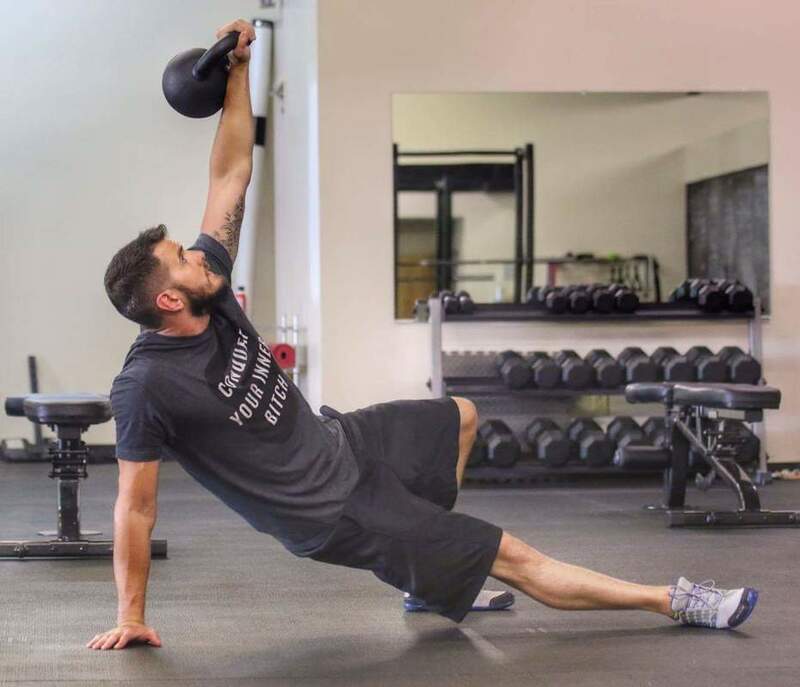 When your dad is one of the top personal trainers and nutrition coaches in the Southeast, you can’t help but be absorbed in this positive and influential lifestyle. I’ve been so blessed to have amazing resources, coaches, and mentors around me my whole life. Once I began training hard I also studied equally hard and tried every method and modality being coached on our gym floor. It wasn’t long before I understood what not only worked for people, but how to truly take care of people with a servant’s heart. I love people, and I have a passion for bringing out the very best in them. As your trainer, I will exhaust every effort to help you become the very best you can be both inside and out. Call, text, or email me today and let’s workout or we can just sit and talk, and see how we can begin down the path to you loving the person you are in a lean, strong and beautiful body.